We are the first 100% compliance Metrc integrated delivery technology. We offer dispensaries the ability to list their menu free of charge for in store pickup and if they have a delivery license we provide the technology for the delivery process. 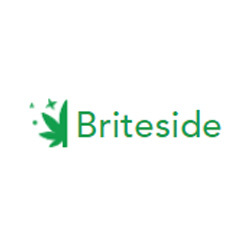 I use the Briteside delivery service in the Portland OR area and it’s great. The website is very easy to use and I had my cannabis at my door around an hour.